Thank you for checking out events coming up in Central Florida for your kids and family to enjoy. 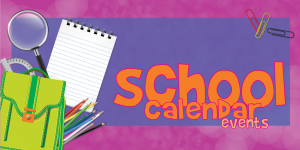 And, be sure to check out our Calendar Sponsors that allow us to keep this calendar rich with information for you. If you would like to list an event on our site, just scroll to the bottom of this page to submit it. Thank you and enjoy! Click on any of the ads for more information. Do attendees need to register? Will food be available for purchase? Would you like to list an event on our site? There are so many events in Central Florida, that it’s difficult to list them all. We’ve created the guides below to find additional events around Central Florida that happen regularly. Just click on anyone of the guides for more information. 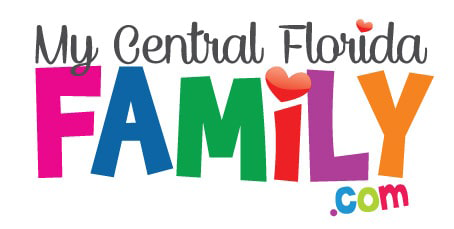 My Central Florida is your ultimate resource for everything Central Florida has to offer your family. From events to classes to opportunities to fun and more, My Central Florida Family works tirelessly to find the resources for your family while you concentrate on your work, your family and your hobbies. While we continue to strive to provide 100% accuracy with our posts, some posts grow old or producers of the information make changes to the information without notifying us. So, we highly encourage you to double check the information provided on this site. My Central Florida Family does not guarantee and is not responsible for all the information on this site due to mis-communicated changes, but we do work hard to ensure it's accurate for you.